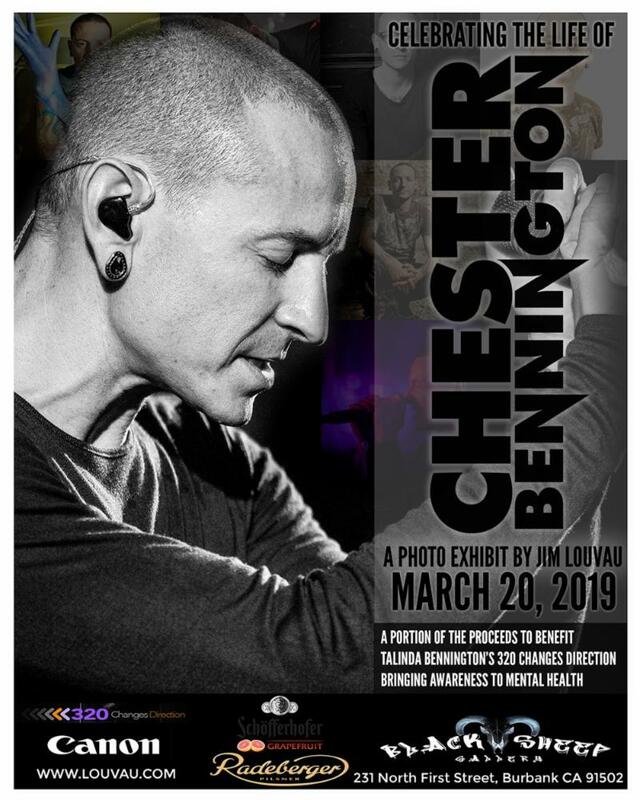 In commemoration of the late CHESTER BENNINGTON-- best known for being the vocalist for multi-platinum rock band Linkin Park - a special photo exhibit will take place on March 20, what would have been his 43rd birthday, at The Black Sheep Gallery in Burbank, CA featuring never-before-seen photos captured by CHESTER's close friend and artist JIM LOUVAU. 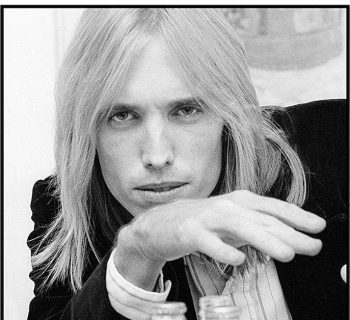 The event will take place from 7:00 - 10:00 PM following a private VIP reception for family and friends from 5:00 - 7:00 PM. 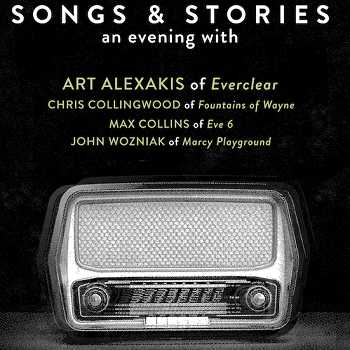 A limited amount of tickets for the event are on sale now for $25, with a portion of proceeds being donated to his widow, Talinda Bennington's charity for suicide prevention, 320 Changes Direction. 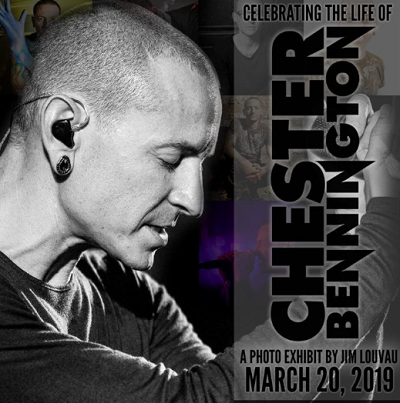 Tickets are available for purchase here: https://www.eventbrite.com/e/celebrating-the-life-of-chester-bennington-a-photo-exhibit-by-jim-louvau-tickets-54775251251.